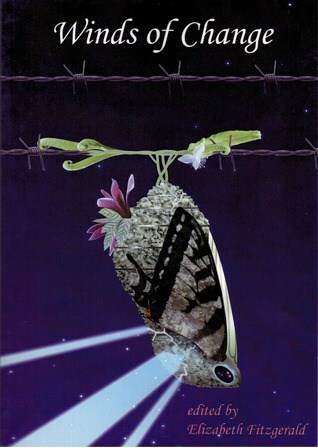 The CSFG is an association for Canberra-based creators of speculative fiction. Our goal is to support and provide development opportunities for our members as they move from aspiring, to published, to professional makers of spec-fic. 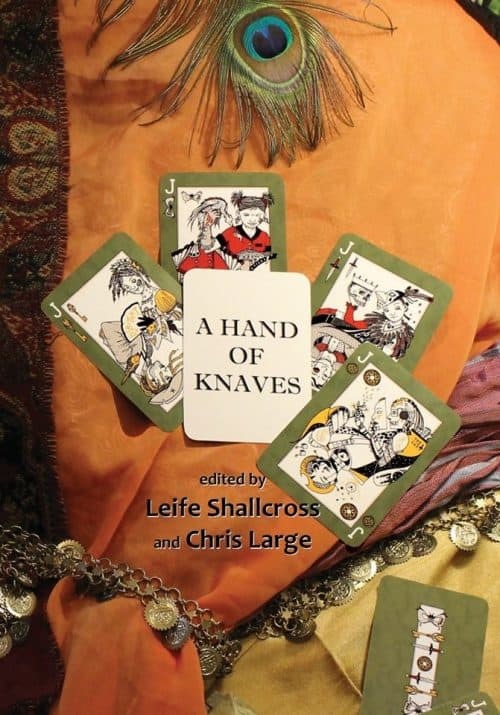 A Hand of Knaves is nigh! © 2013 - 2018 Canberra Speculative Fiction Guild.